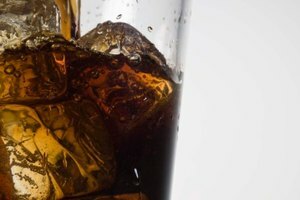 Aspartame, one of the most common artificial sweeteners found in diet drinks, has been accused of a long list of side effects. Headaches, abdominal pain, fatigue and change in heart rate are some of the reactions associated with consuming aspartame. 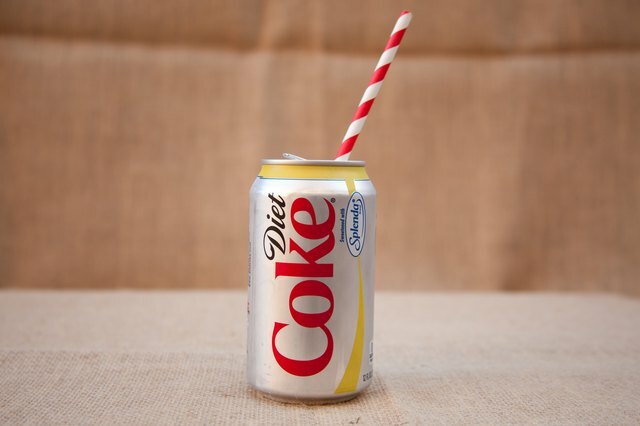 There are some diet drinks that contain alternative sweeteners, so you can still enjoy a low or calorie free soda if you're trying to avoid aspartame. 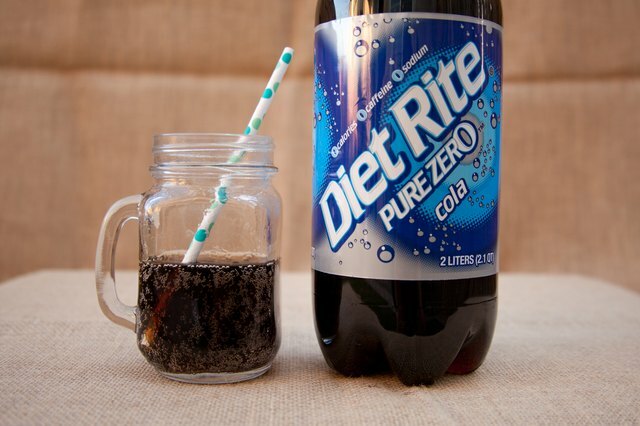 Diet Rite is made with a blend of sucralose (brand name Splenda) and Acesulfame potassium. 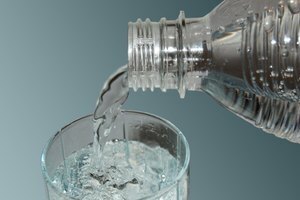 It was the first manufacturer to produce soda drinks without aspartame or saccharin. Diet Rite soda is also made without sodium, which is important to people watching their sodium intake. Available in seven flavors, Diet Rite’s drinks include cola, black cherry, golden peach, kiwi strawberry, red raspberry, tangerine and white grape. Zevia is a diet soda that uses Stevia as a sweetener rather than aspartame. Stevia is derived from an herb grown in South America and Central America. 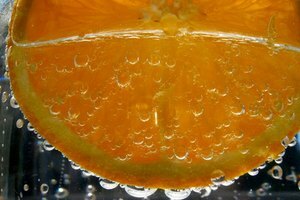 Zevia has no calories and has no effect on blood sugar levels. 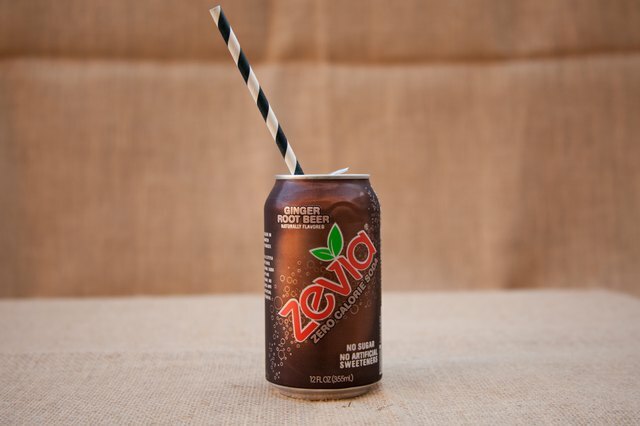 Zevia comes in several flavors, including cola, orange, ginger root beer, lemon-lime, black cherry and ginger ale. Visit zevia@zevia.com to find out where you can buy Zevia products. In 2005, Coca-Cola introduced Diet Coke with Splenda into the marketplace for consumers who preferred the taste of Splenda over aspartame. 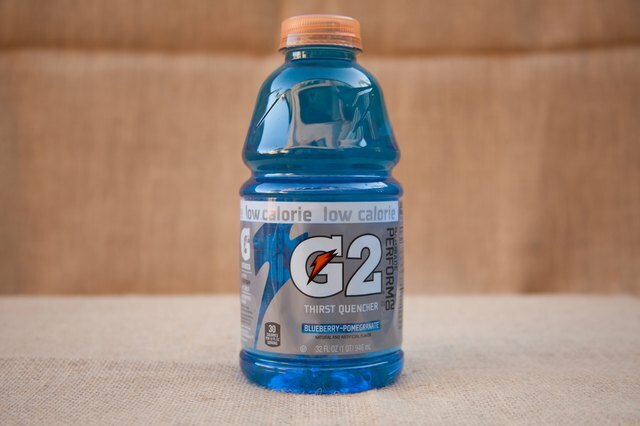 This drink is made with a mix of Splenda and Acesulfame potassium and can be found in grocery stores throughout the United States. Pepsi also produces a variety of diet drinks made with a blend of Splenda and Acesulfame potassium rather than aspartame. Pepsi’s diet drinks without aspartame include Pepsi One, Amp Energy Sugar Free, Aquafina FlavorSplash, G2, Propel, SoBe Sugar Free Adrenaline Rush, and Starbucks Frappucinno Light Mocha and Light Vanilla. Select types of Lipton diet drinks are also available without aspartame. 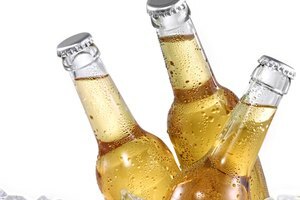 Pepsi advises that all products may not be available in all areas.